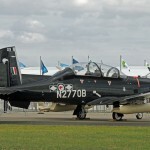 As noted in the previous post about the historic aircraft at Avalon, there is something for everyone at the show. 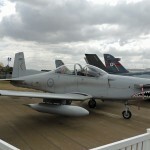 In this case I have made a selection of the current military aircraft. 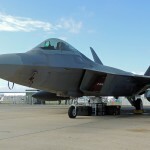 US participation in the flying display was notably down, and the two F-22 Raptors present did not fly. 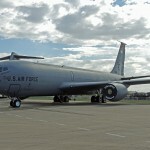 However, there were a number of relatively new types present, supported by a miscellany od still-in-service older types. 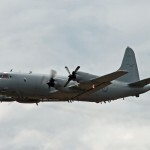 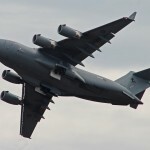 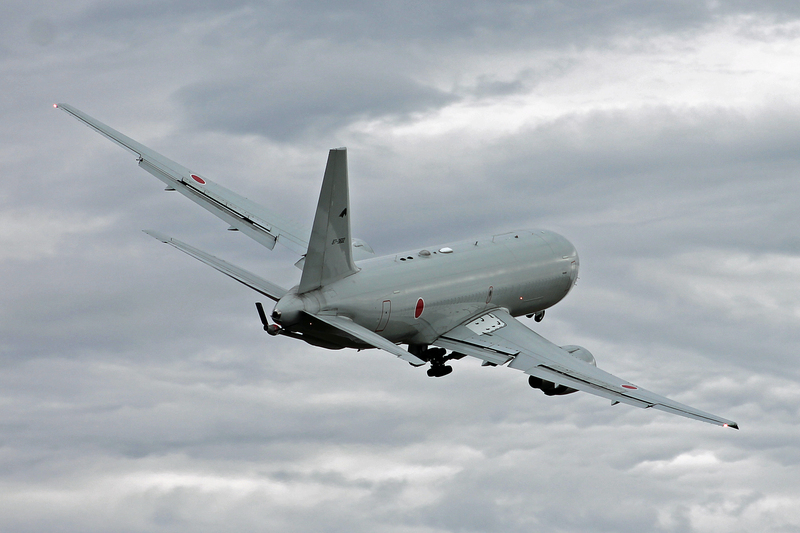 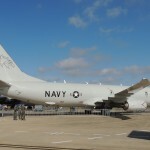 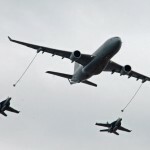 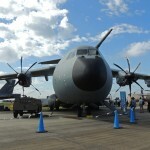 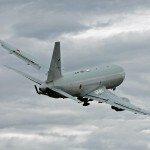 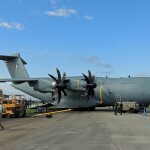 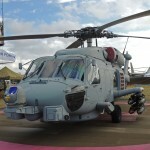 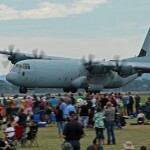 Of the new aircraft at the show, highlights were the Airbus A400M airlifter, with its impressive propellers adding significantly to its presence; the Japanese Boeing 767 tanker aircraft; Singaporean F-16s, and, from the US, the Raptors, the P-8 Poseidon, and the Global Hawk, which flew in to Avalon for the Show. 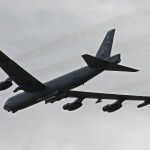 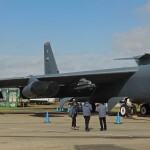 And of course, the venerable B-52. 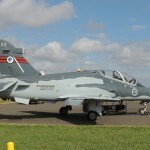 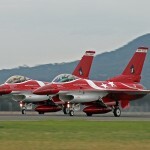 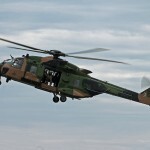 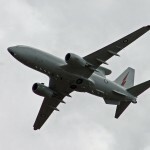 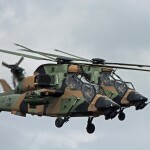 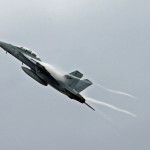 The ADF put on an hour-long demonstration, featuring a range of aircraft including Wedgetail, Orion, Hercules, C-17, PC-9 FAC, F-18 E/F, and MRH-90 and Tiger helicopters. 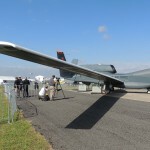 Global Hawk – coming to Australia?